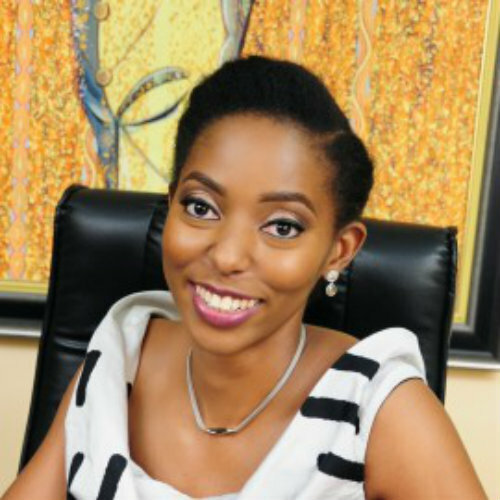 Dr Amy Jadesimi, is the managing director of the Lagos Deep Offshore Logistics Base (LADOL), a privately owned, deep-offshore logistics hub in Nigeria specialized in the production of maritime, oil and gas, and general manufacturing support services for multinational industrial and offshore enterprises. Jadesimi started out on an unconventional career path, she received her first degree from Oxford University, where she earned a BA in Physiological Sciences and then proceeded to Oxford University Medical School, from which she graduated as a medical doctor (MD). After Oxford, she joined Goldman Sachs International in London as part of the Investment Banking Division, specializing in corporate finance and mergers and acquisitions. Now you’d wonder why anyone with such a promising medical career would take a turn into business. Jadesimi has a convincing answer to that. She didn’t set out to become a business woman but then business chose her. And sure enough she enjoyed every bit of it and simply went with the business flow. After her third year at Goldman Sachs, the power lady left to pursue an MBA at the Stanford Graduate School of Business. While at Stanford, she accepted an internship with Brait Private Equity in Johannesburg, South Africa, working as a transaction executive in private equity. Afterwhich she returned to Nigeria to set up a financial consultancy firm before joining the Management Team of LiLe as Managing Director. Her next move was to join her father, Oladipo Jadesimi, a former founding partner of Arthur Andersen Nigeria, at his company: the Lagos Deep Offshore Logistics Base (LADOL), the only Nigerian owned deep offshore logistics base and the largest privately financed logistics base in Nigeria. With a strong passion for her country and brethren, Dr. Jadesimi joined Venture Strategies for Heath and Development (VSHD), an organization which works with Nigerian doctors and birth attendants to reduce Nigeria’s high maternal mortality rate. The organization has since partnered with a leading local Pharmaceutical company, Emzor, to distribute the drug throughout Nigeria. Dr. Jadesimi believes that every woman has ample opportunity to thrive in whatever sphere she finds herself, especially in business. 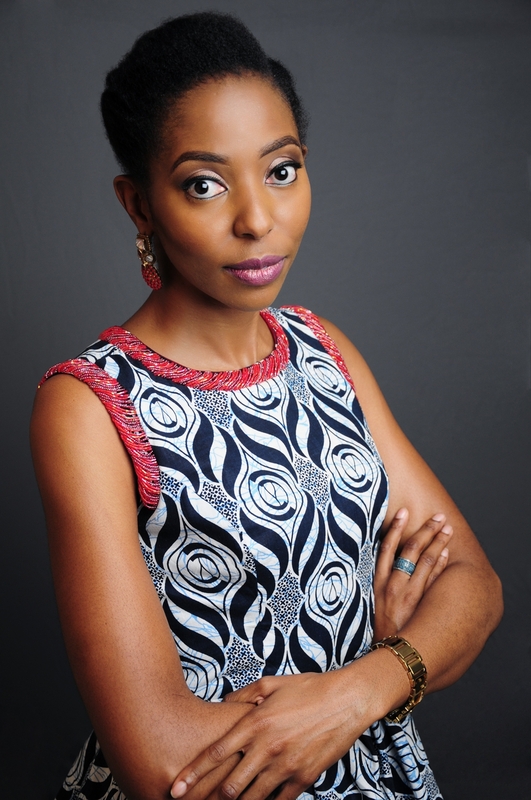 In 2014 Dr. Amy Jadesimi was listed among the 20 Youngest Power Women In Africa by Forbes magazine and was named a World Economic Forum Young Global Leader in 2013. She was also nominated along a few other young leaders to take part in the Bishop Tutu Fellowship in 2012. 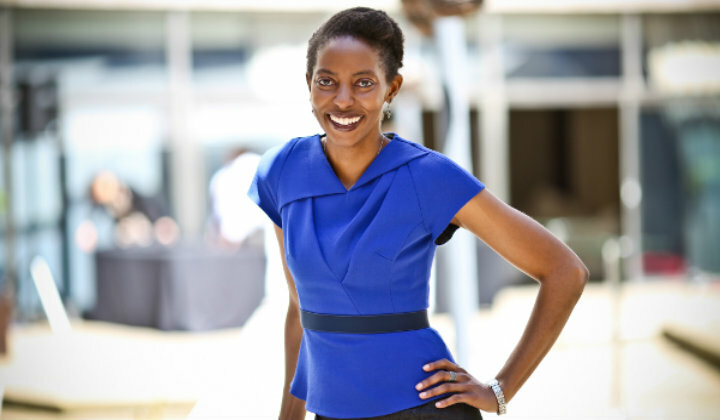 Dr Jadesimi is dedicated to her passion, driving change and creating solutions in Africa. Discover your passion and let it impact your world!